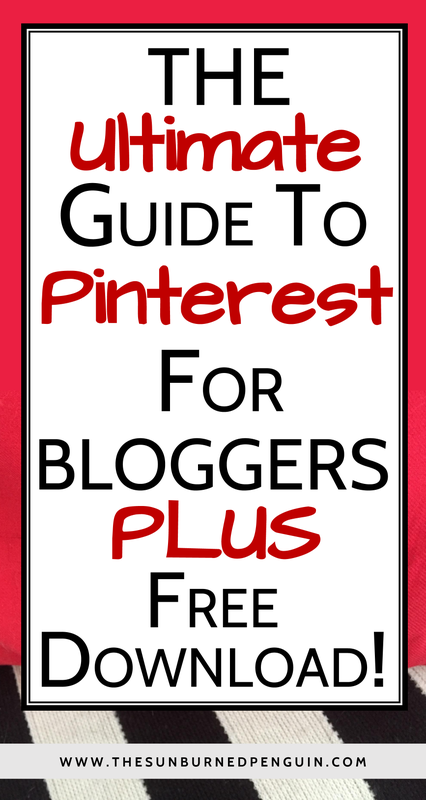 Are you struggling to find group boards on Pinterest that are still accepting contributors? Check out this list of 24 active group boards! NEXT STEP: You should have a confirmation email from me. Click the link in this email to verify your email address and receive your free 20+ Pinterest Group Boards for Bloggers Spreadsheet!